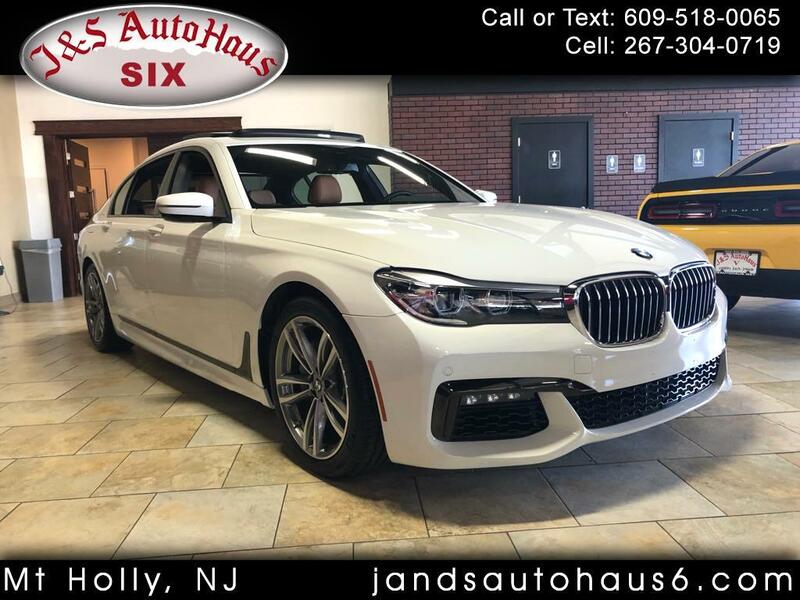 Look at how beautiful the BMW is ! 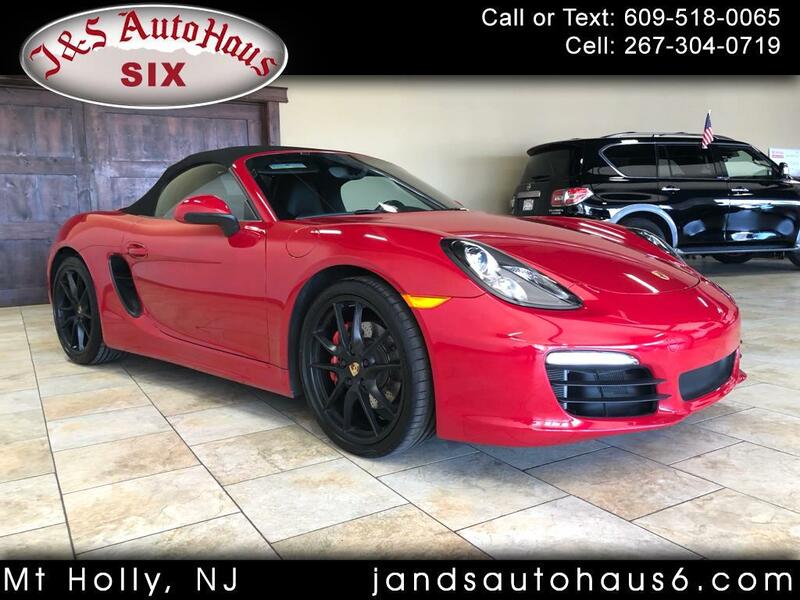 Take a look at this beautiful Red Convertable Porsche ! 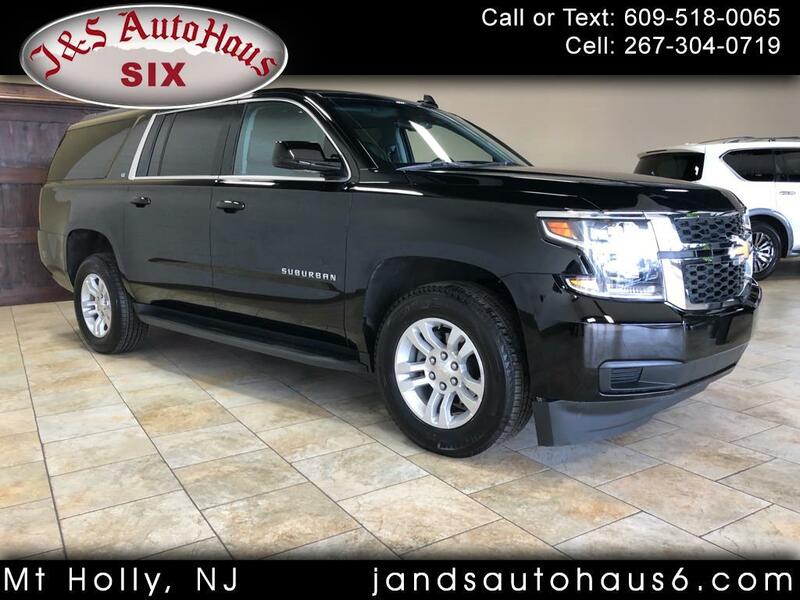 Check out this Black on Black Suburban ! 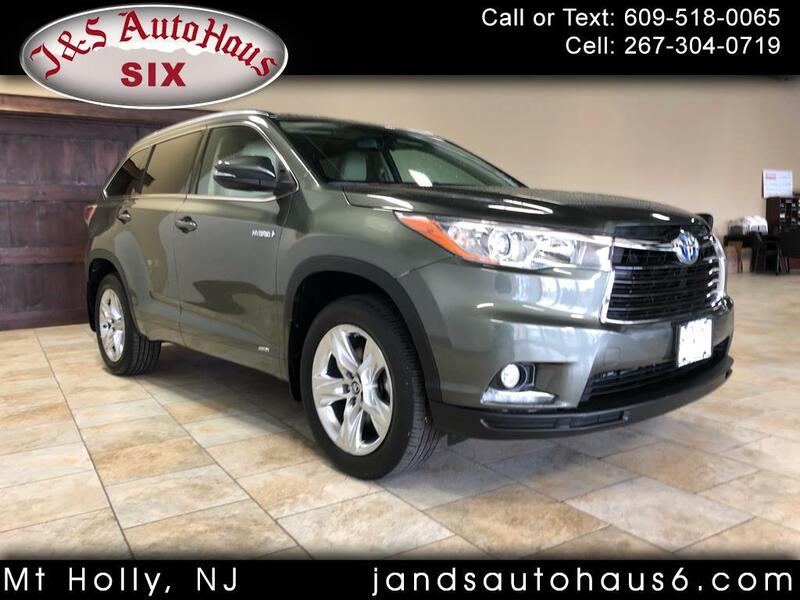 Check out this Highlander ! 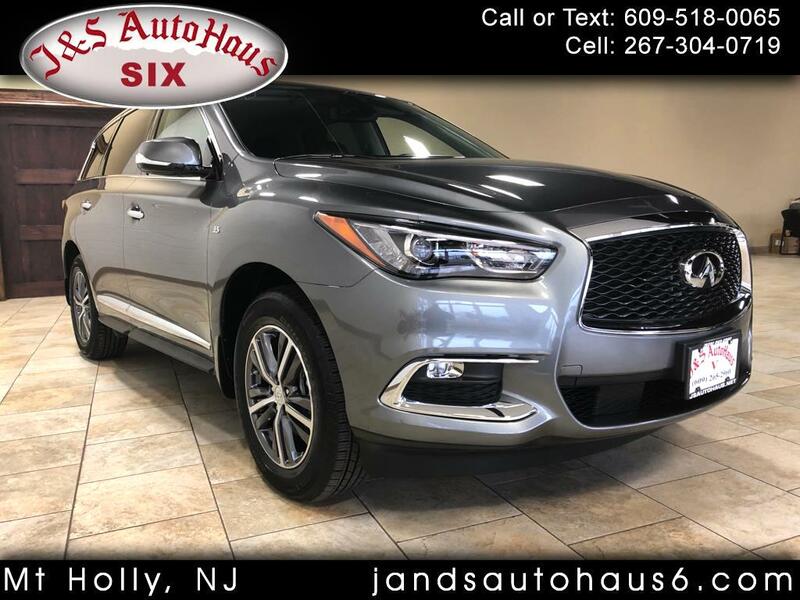 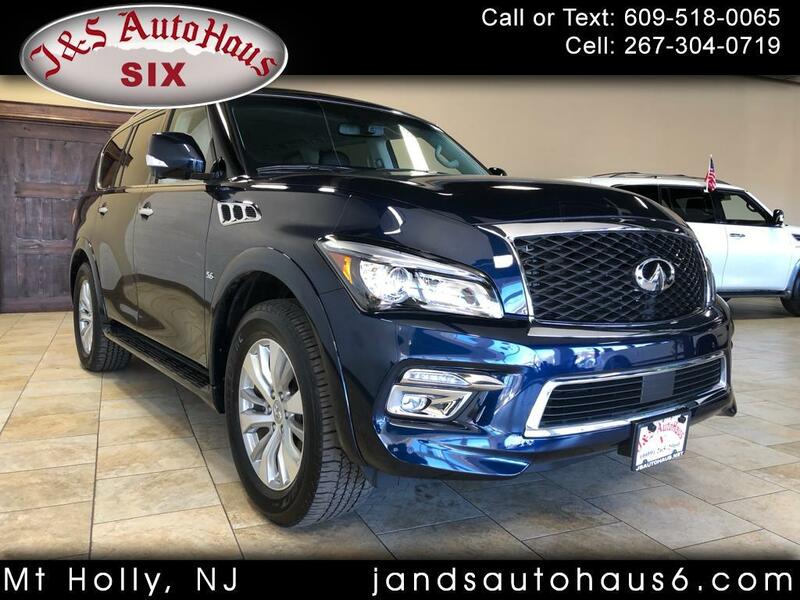 Test drive this Beautiful Infiniti QX60! 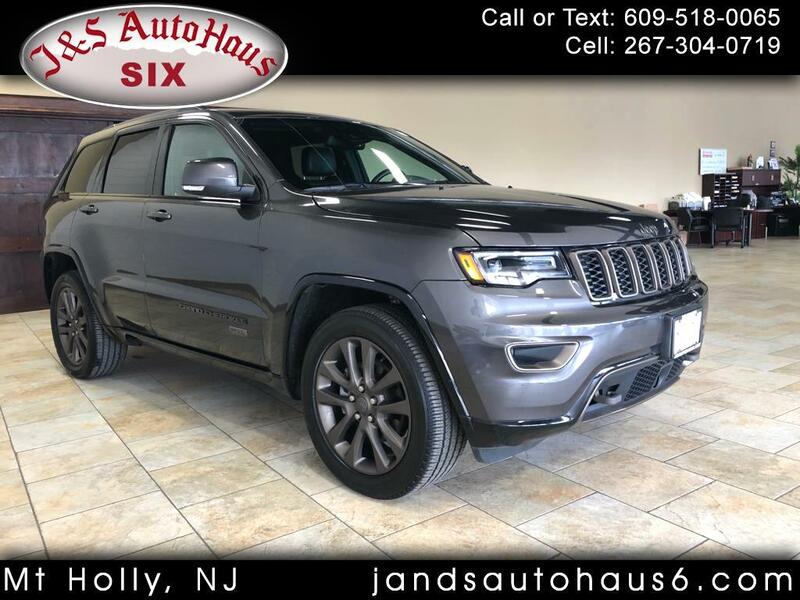 Such a Beautiful Jeep Grand Cherokee ! 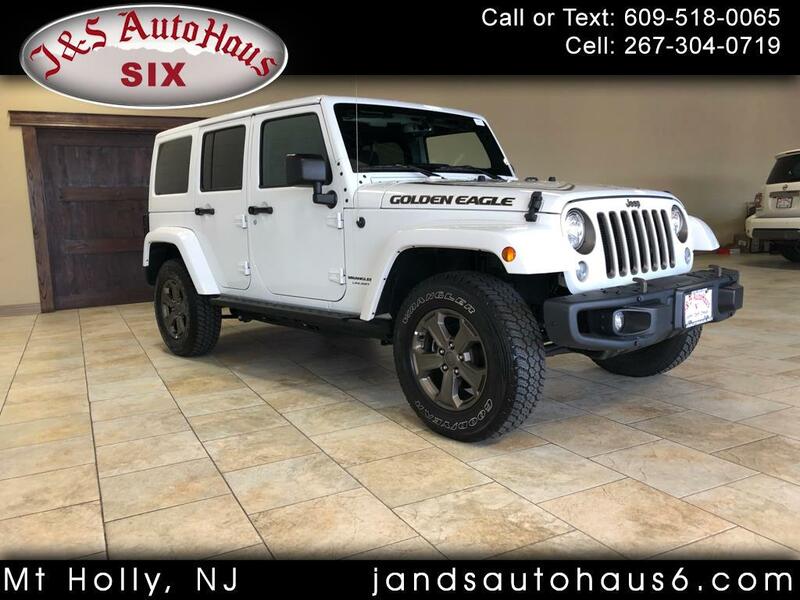 Take a look at this Beautiful Wrangler ! 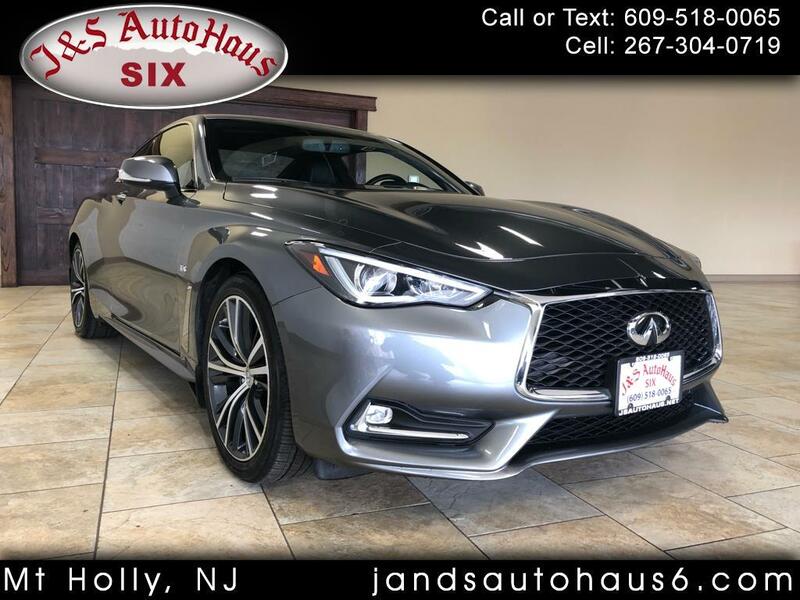 Test drive today ! 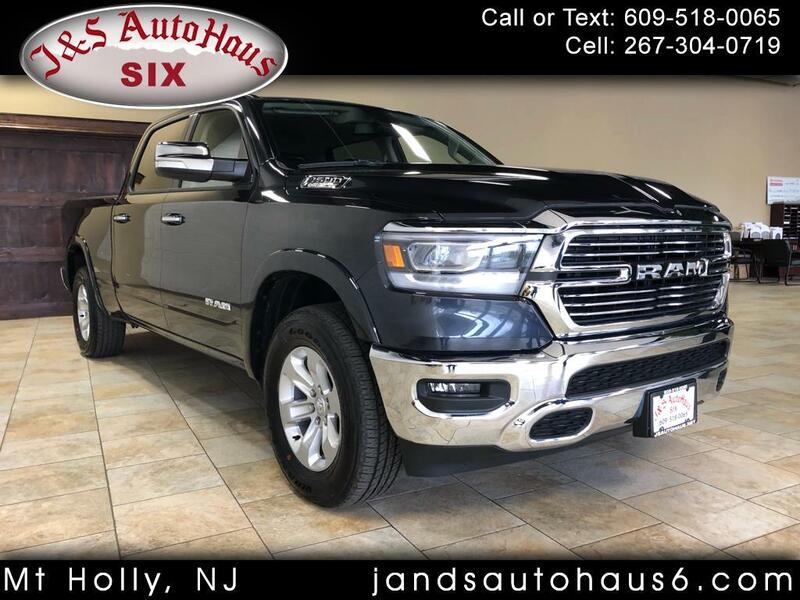 What a beauty ! 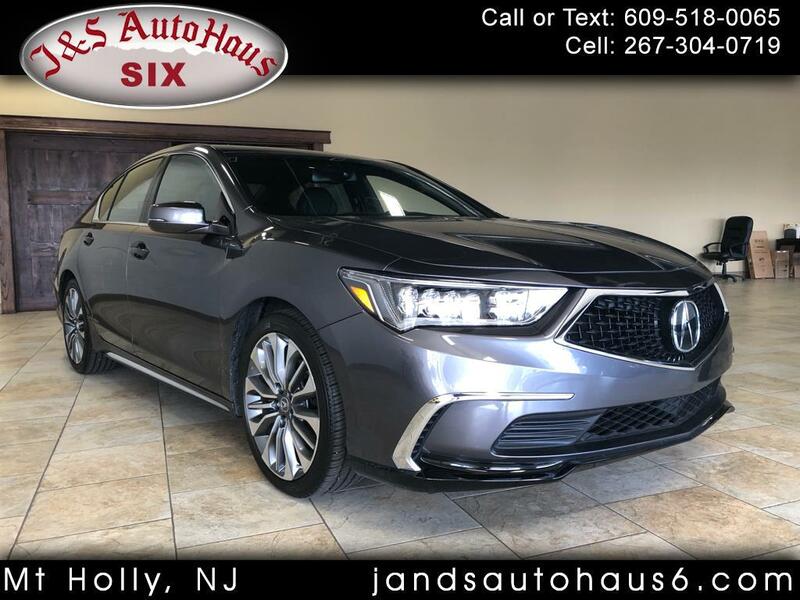 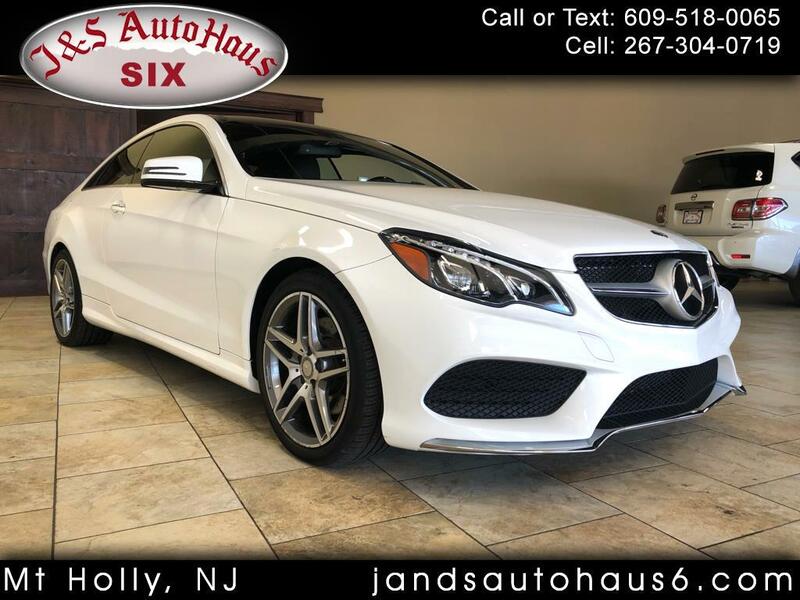 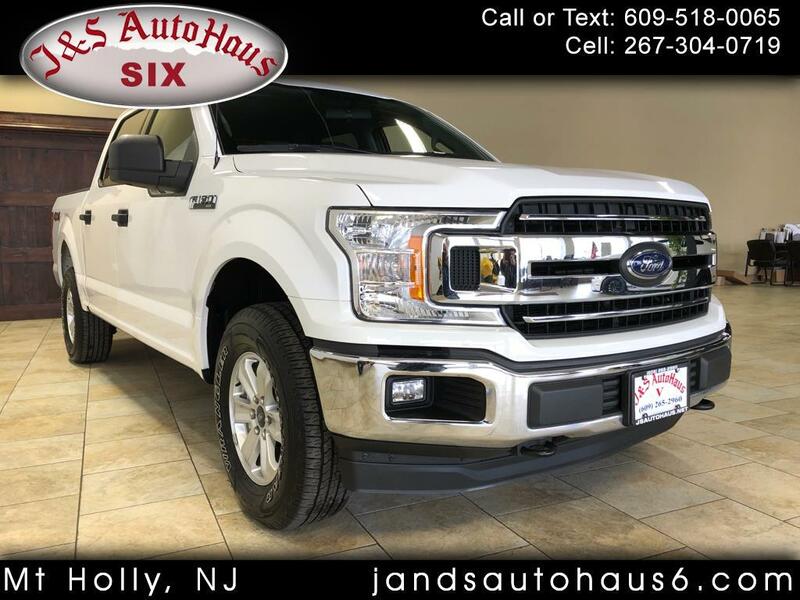 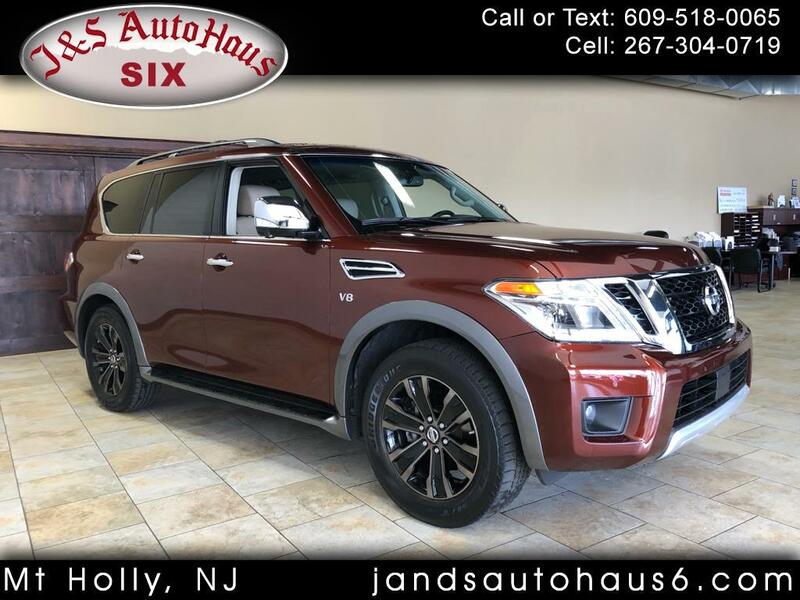 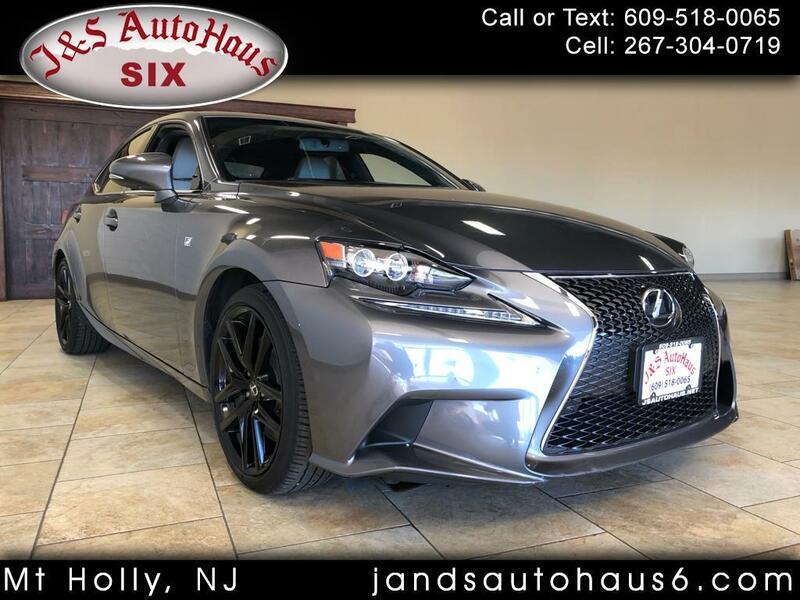 come in and test drive today ! 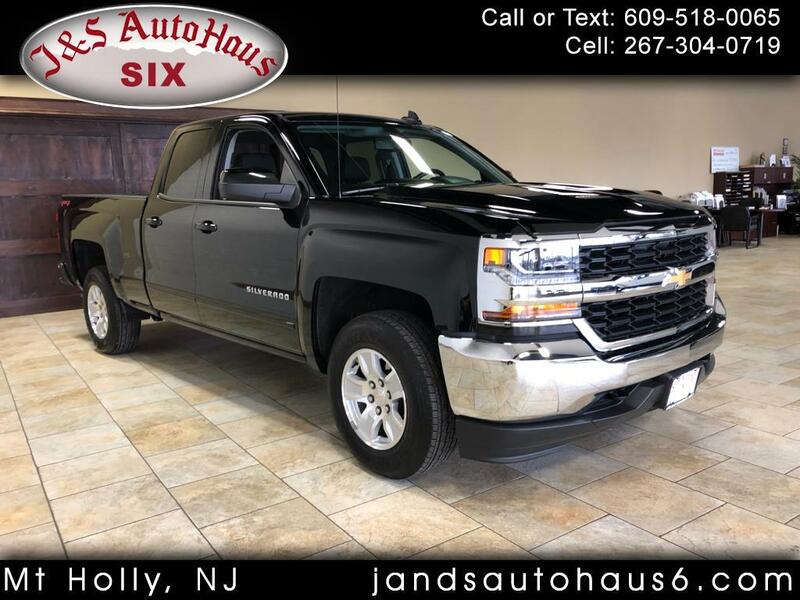 Take a look at this Silverado! 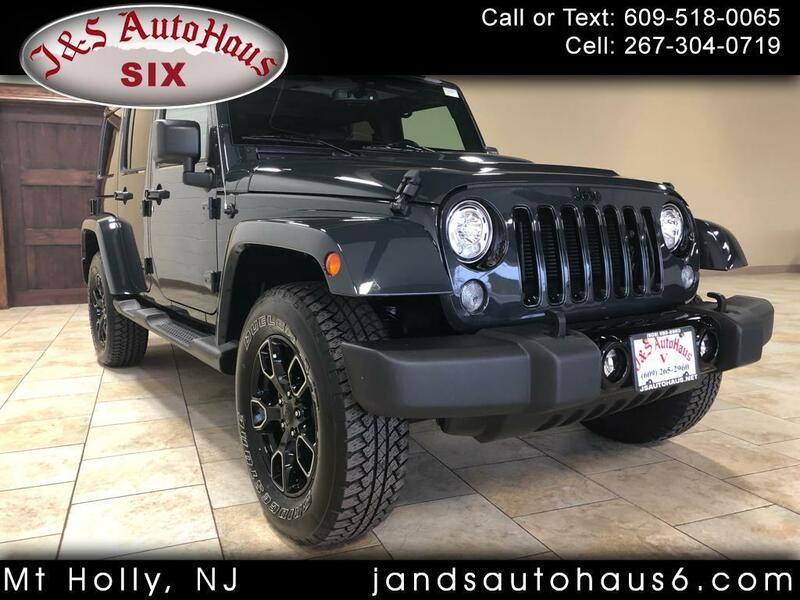 Take a look at this beautiful Jeep Wrangler Unlimited ! 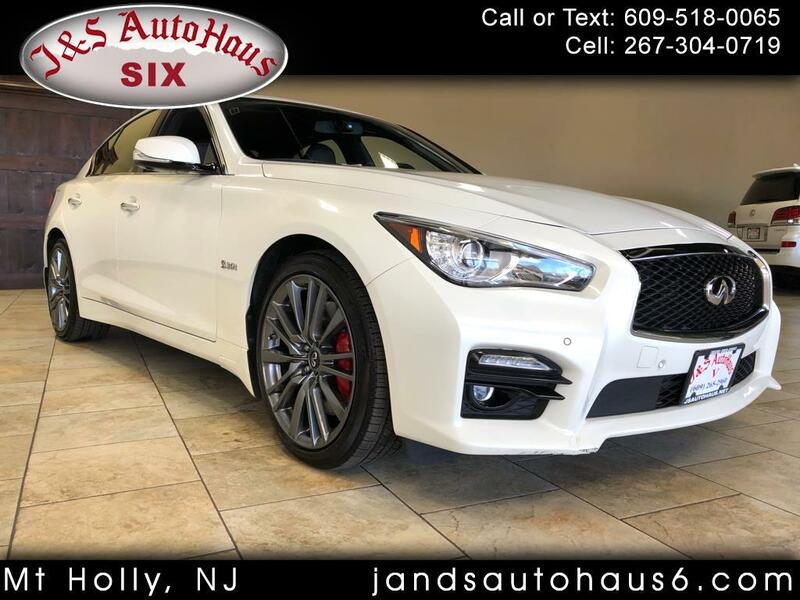 Look at this Beautiful Infiniti Q60 ! 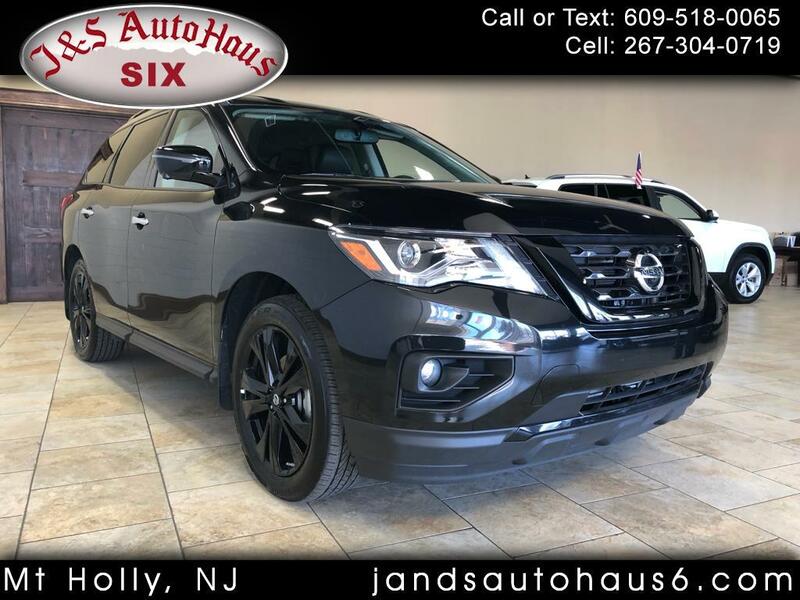 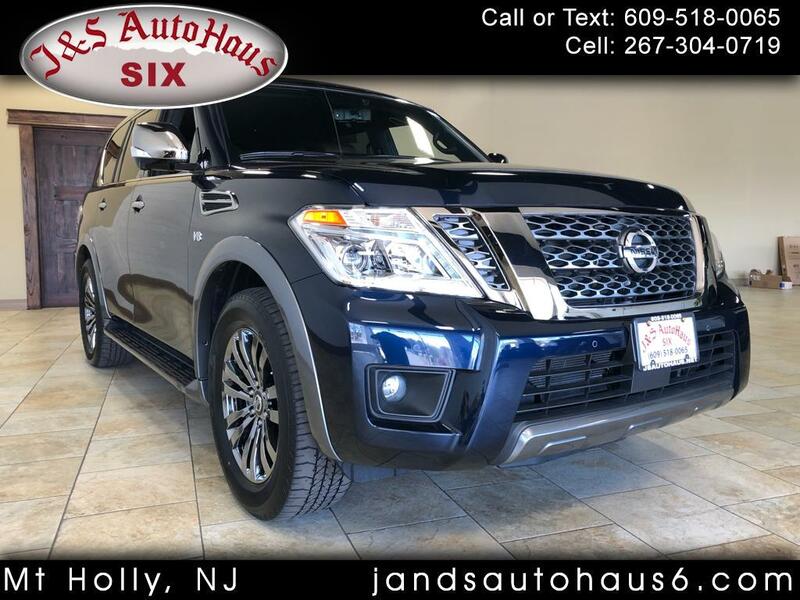 Take a look at this beautiful Nissan Pathfinder Midnight edition ! 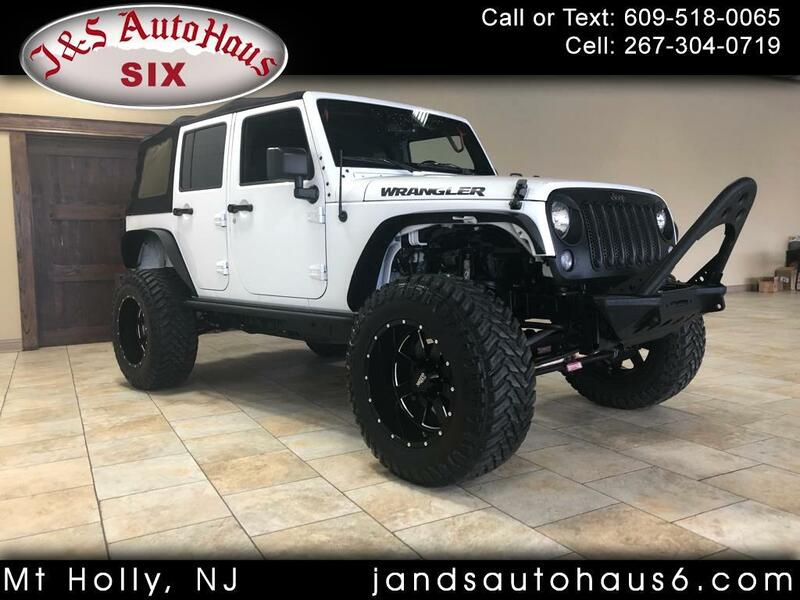 Check out this Lifted Jeep Wrangler UNLIMITED!!!! 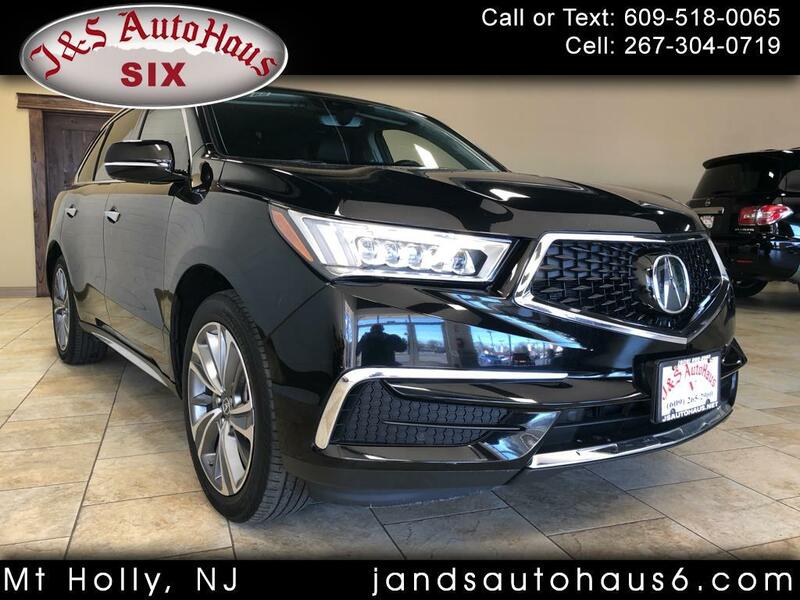 Take a look at this BLACK ON BLACK MDX ! 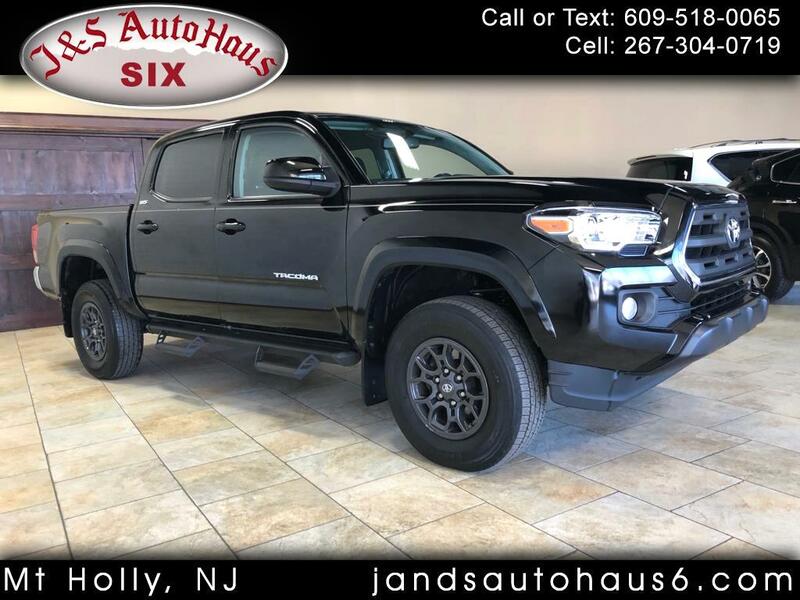 Take a look at this Toyota Tacoma ! 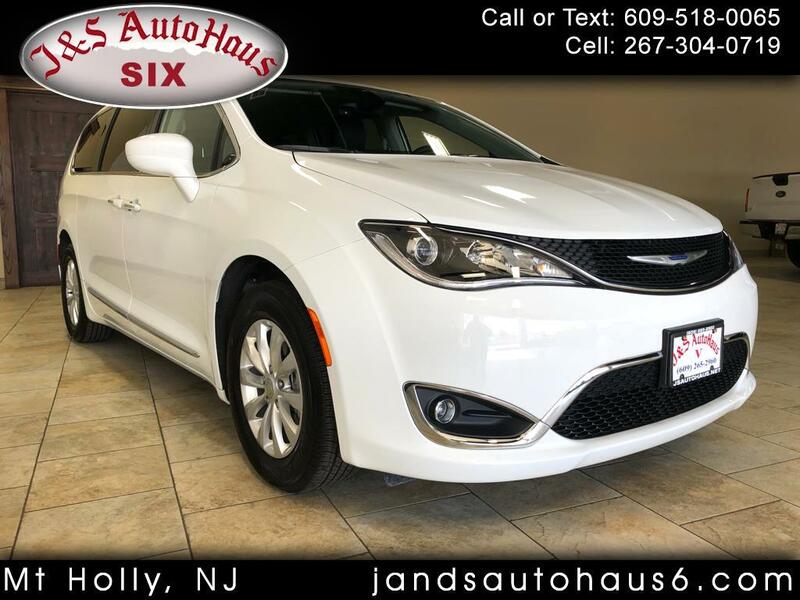 Come and look at this beautiful Chrysler Pacifica ! 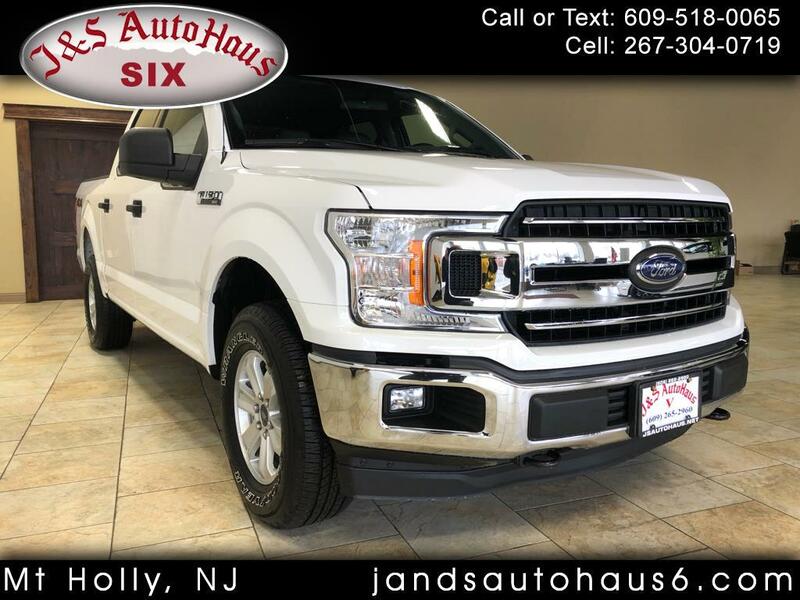 Check out this Beautiful White F-150 !